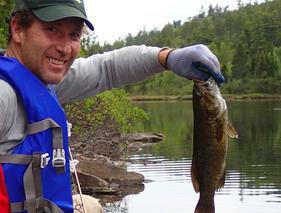 Owner Carl Clark’s love of nature and appreciation for our natural resources impacts all we do. Trees serve a critical function in this preservation — they improve air quality, bring natural habitat to urban environments, ameliorate negative climate changes, and protect soil from erosion. We provide great services like landscaping, tree removal, and tree moving Utah! My appreciation for the importance of being a good steward of the environment started early. I grew up on a 2,000 acre farm in northern Utah, so the land was our livelihood. Our farm was focused on raising feed for 300 to 500 Holstein dairy cows. Alfalfa, barley and corn were the staple crops. A large family garden was also utilized to feed the 10 children in the family. Canning and food storage were the main source of food during the winter. Many Saturdays were spend picking fruit to include in the family’s food storage. My mother was the state agricultural extension agent for our county. She found many opportunities to include her kids in agricultural projects. We joined youth conservation groups as well as 4-H youth groups. During the drought in the 70’s we brought in drought-tolerant trees and planted them in various locations around the farm. I still love working the soil on my own farm in Draper Utah. Many mornings before it is light enough to see I can be found out in the fields weeding, pruning or irrigating the trees. 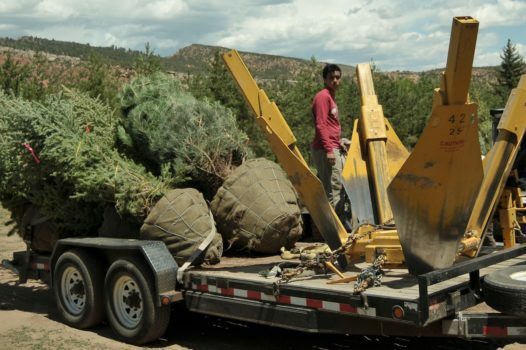 Willowcreek Tree Farms isn’t just your typical tree farm, we do a myriad of things including landscaping, tree removal, consultations, and tree moving Utah! We are a one-stop shop for all of your tree and landscaping needs. We accomplish this through years of experience, high-quality trees, and top-of-the-line equipment. We know how important great looking trees are to you and to your property and we treat you as if you were part of our family. Due to the size and nature of tree farming, we have multiple locations. We have our Nebo Collection, McIntyre Collection, and Bennion Collection, all of which are located here in Utah. 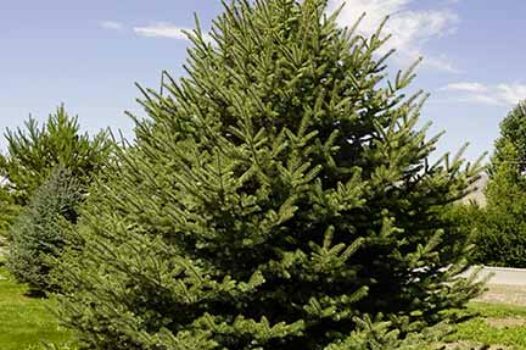 Trees from our Nebo Collection are grown in Mona, UT at the base of Mt. Nebo and have a full, shapely silhouette. Trees from our McIntyre Collection have been raised in Heber City and have a beautiful layered look. 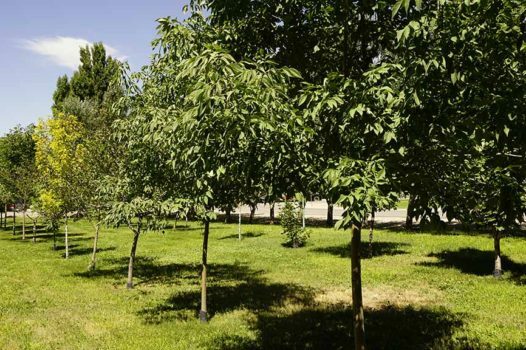 Trees from our Bennion Collection are grown in Vernal, UT. They have the best features of the Uintah Basic, and are extremely hearty and drought resistant. If you have questions about our services like landscaping, tree removal, or tree moving Utah, don’t hesitate to reach out to us! Call us at (385) 257-0055 or send us an email. 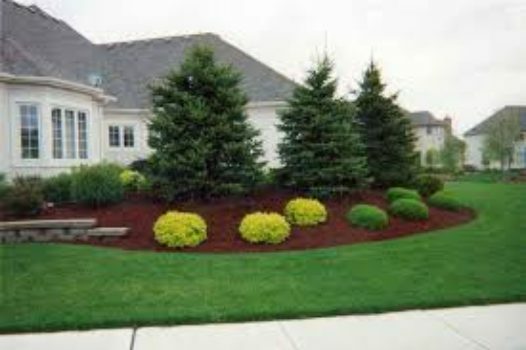 We look forward to serving you and beautifying your yard!